Although Watsu is a gentle technique, it produces profound effects and great therapeutic potential. Performed in swimming pools with water at circa 35 degrees C, a skilled, well-trained practitioner performs the work by stretching, therapeutic rocking, sometimes free, sometimes sequential rhythmic movements. This is a flexible yet careful form of corporal work where the person who receives it experiences a wide variety of motions, expressing the freedom of sensations and movements. The objective is to provide corporal freedom, relieving muscle tensions or those arising from other sources making the receiver experience a multitude of sensations of well-being and balancing of body and mind. Starts with a connection between the practitioner and the person at the receiving end. Breathing together, floating with the head safely and comfortably well positioned on the practitioner’s arm, the receiver’s body always supported on the practitioner who will gradually make stretching, arching, and turning movements with gentle, harmonic rocking. The receiver’s nose always remains out of the water. Ears are kept immersed throughout most of the session. However, at some moments, they may come into contact with air. 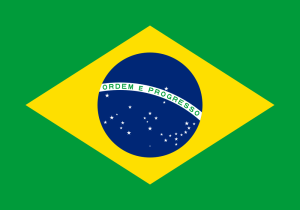 A corporal therapy technique that has been most often developed during the last ten years in the USA, Europe and Brazil. In German hospitals, in Californian Spas, Watsu is included in activity programs whereas in Japan it is used as relaxation after exhaustive physical training. 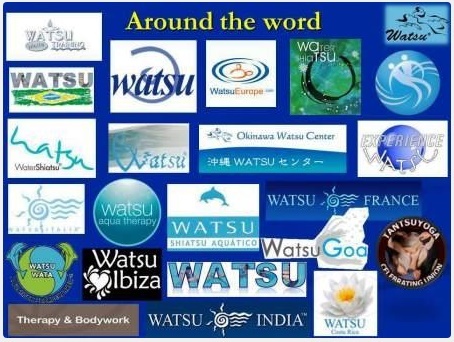 Other locations in the world successfully use Watsu for treatments and programs of specific rehabilitations.